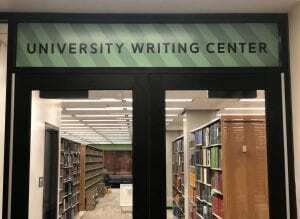 Baylor’s English department boasts one of the most helpful and hands-on services to give students assistance with their latest writing ventures –– the University Writing Center (UWC). 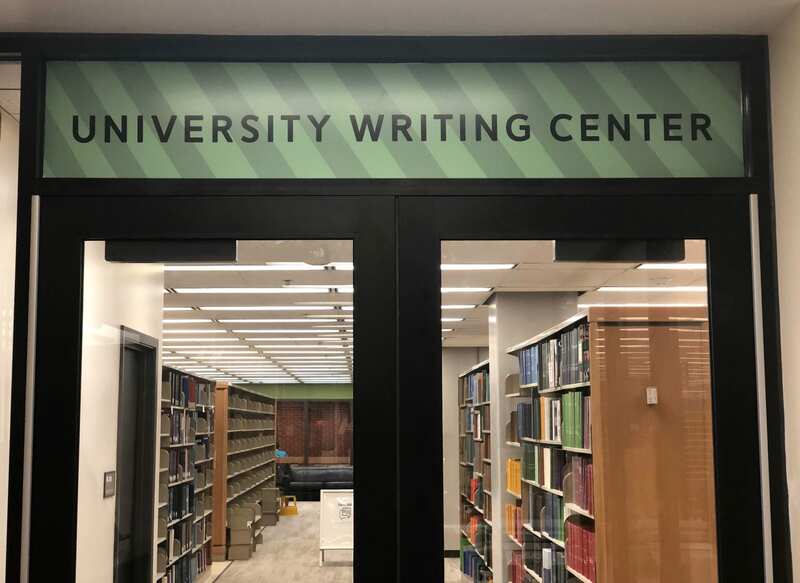 On Feb. 18, 2019, the Writing Center will open in a new location on the second floor of Moody Library. Until then, you can still find it on the ground level of the Carroll Science Building, where the English department makes its home. 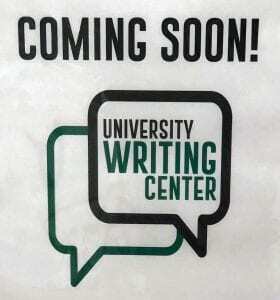 What is the University Writing Center? Any Baylor student can use the UWC at no cost to receive feedback and assistance with their writing at any stage. The UWC is not designed to help students with editing or proofreading already written papers. Instead, the writing consultants who work there will help students work through their ideas and fleshing out the content of their writing. They will help with the arguments, research, evidence and support needed to communicate ideas and information through the written word. Both undergraduate and graduate consultants are on staff at the UWC. The graduate consultants are all English majors, but the undergraduate consultants are students from academic units across the University, including history and English majors as well as business students. All consultants go through intense, ongoing training in rhetorical awareness. The UWC serves students of all majors and all subsequent writing styles. Scientific and technical writing, poster presentations and video — all disciplines are welcome. Students can bring all kinds of writing to the UWC — not only class assignments, but résumés, cover letters and blog posts as well. To use the services of the Writing Center, students are encouraged to make an appointment, either over the phone or on the UWC’s website. However, appointments are not required. 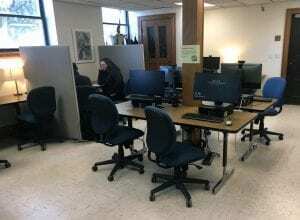 Students can drop in and see if there’s a staff member available at that time, or they can use the center’s walk-in hours — Tuesdays from 11 a.m. to 1 p.m. and Fridays from noon to 2 p.m. Appointments take place at the UWC offices or online, and all are 50 minutes in length. In-person appointments are preferred for on-campus students. Online appointments offer synchronous and asynchronous tutoring for students in Baylor’s online MBA courses and students studying abroad. Alexander is a firm believer in the phrase, “All writers need readers.” The UWC is not just for students who feel they aren’t succeeding in their writing endeavors, she said. Anyone who writes, no matter their skill level, needs someone to read their work. On Feb. 18, the UWC will open in its new location on the second floor of Moody Library. The recently renovated space will enhance the visibility of the Writing Center, as well as expanding access to all that it offers. 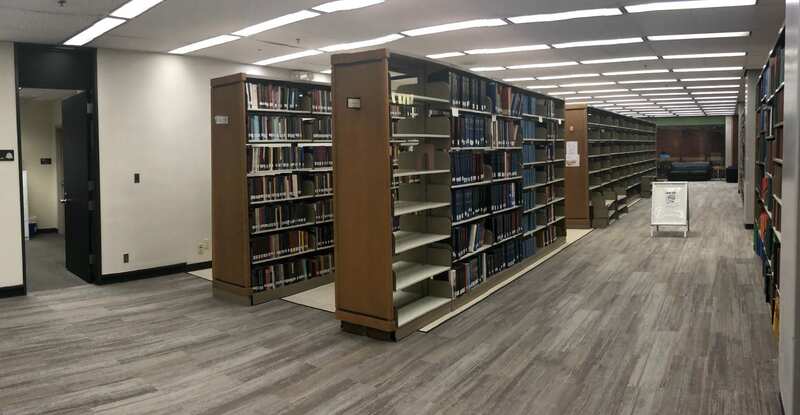 The new location, which is adjacent to shelving for periodcals on Moody’s second floor, triples the size of the current center. 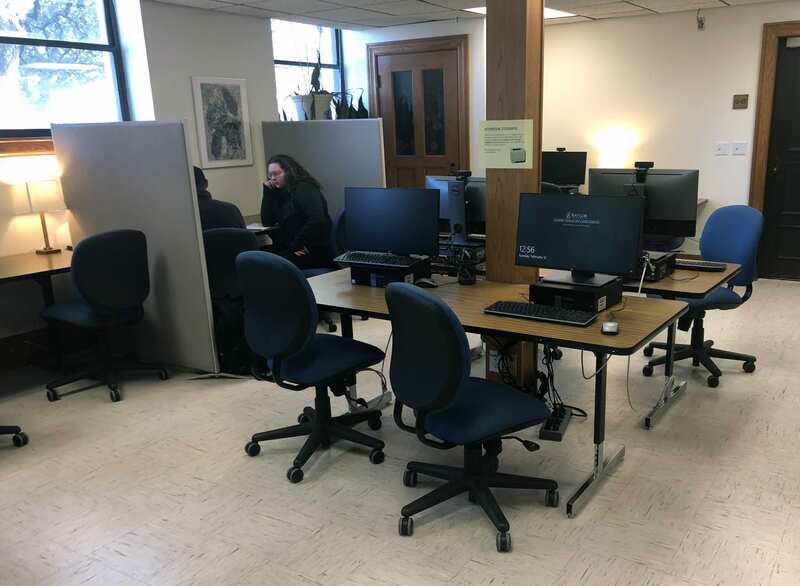 The space was made available by John Wilson, interim dean of libraries, and the 2,500 square feet will be able to provide room for the UWC’s expanding staff and therefore make more appointments available to students. The new area will allow the UWC to accommodate more students at times of high volume, such as finals week. There will be more opportunities available in this new space as well –– including faculty workshops and “writing together” creative spaces. The move to Moody will also grant the UWC a chance to expand its hours, as it will stay open later in its library location than it did in the Carroll Science Building. 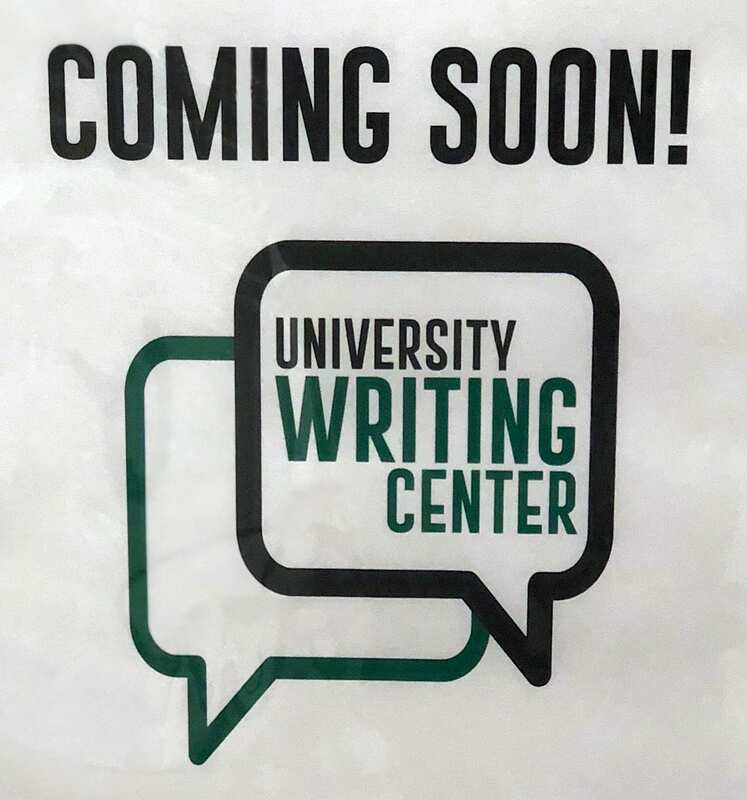 To learn more about the resources offered by the University Writing Center and any FAQs, visit their website or follow them on Instagram at @bayloruwc for the most up-to-date information regarding the move to Moody.